Diabetic Neuropathy causes nerve pain and numbness in many diabetics, but can be treated with nerve therapy. Peripheral Neuropathy affects millions of Americans in all different kinds of environments, but ENR Therapy can help. 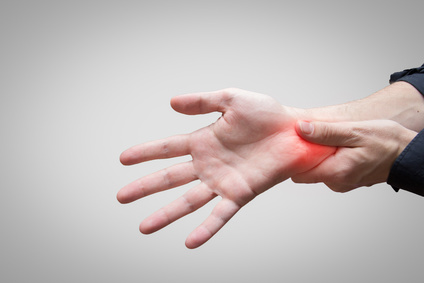 Carpal tunnel syndrome is a numbness or tingling in the hand that is caused by a pinched nerve. This condition can be treated with nerve therapy. Sciatica is pain caused from the pressure put on your sciatic nerve in your lower back and legs. ENR Therapy has been proven to help patients with sciatica. CRPS can cause severe pain, swelling, and muscle loss. It has been described as a stabbing or burning sensation in the affected area. Inflammation of a peripheral nerve caused by neuritis can be treated by the Nerve Pain Center at Relievus with our ENR Therapy program. Our nerve therapy is a proven method for relief.